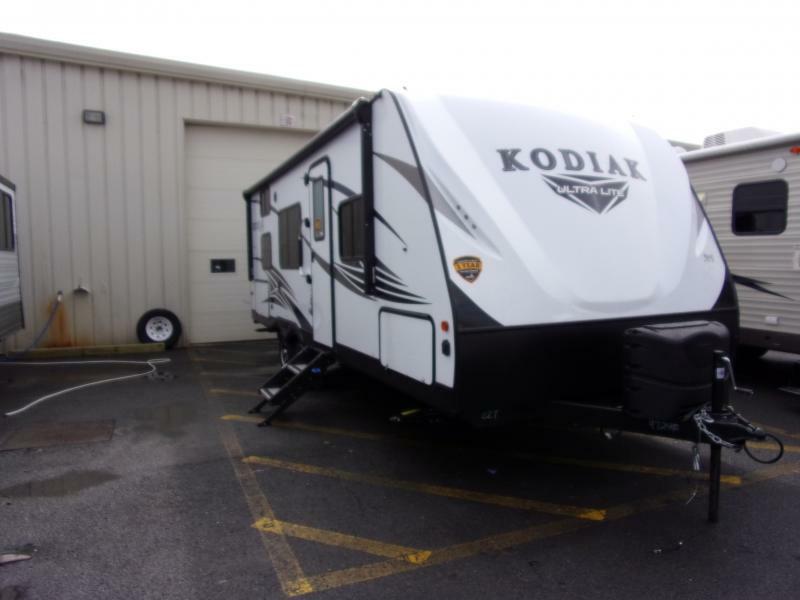 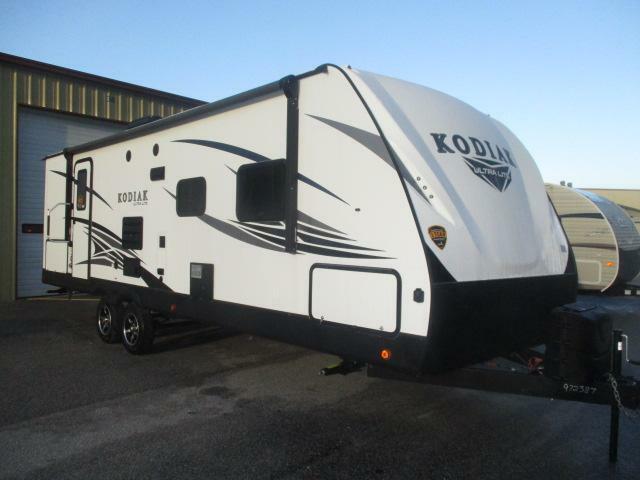 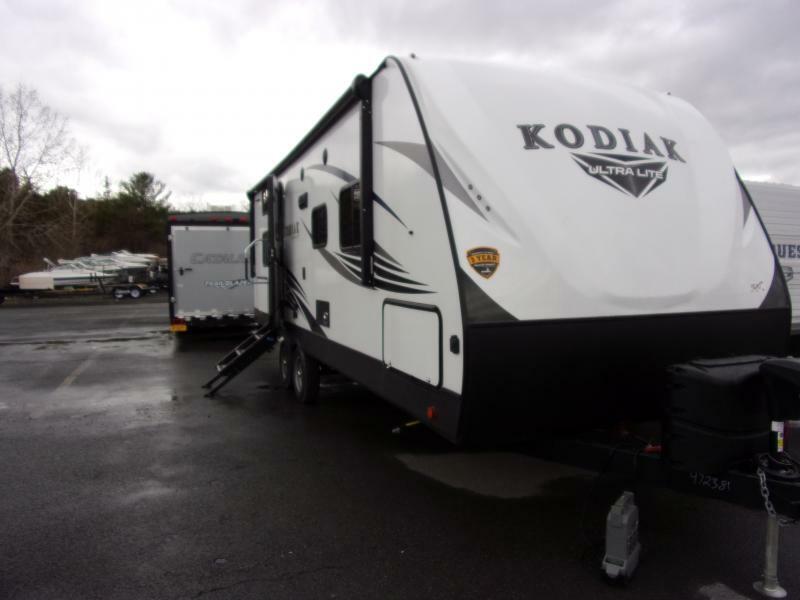 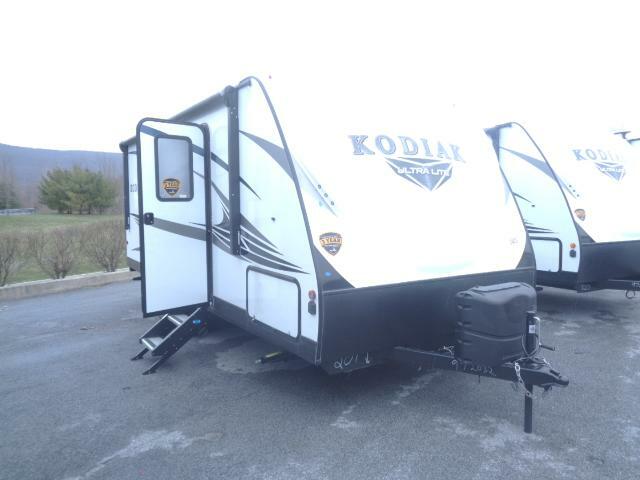 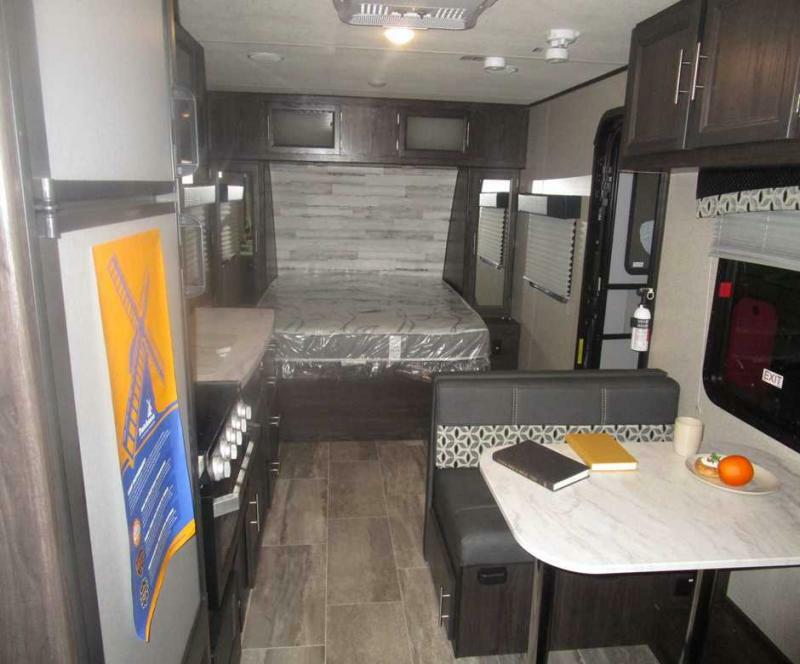 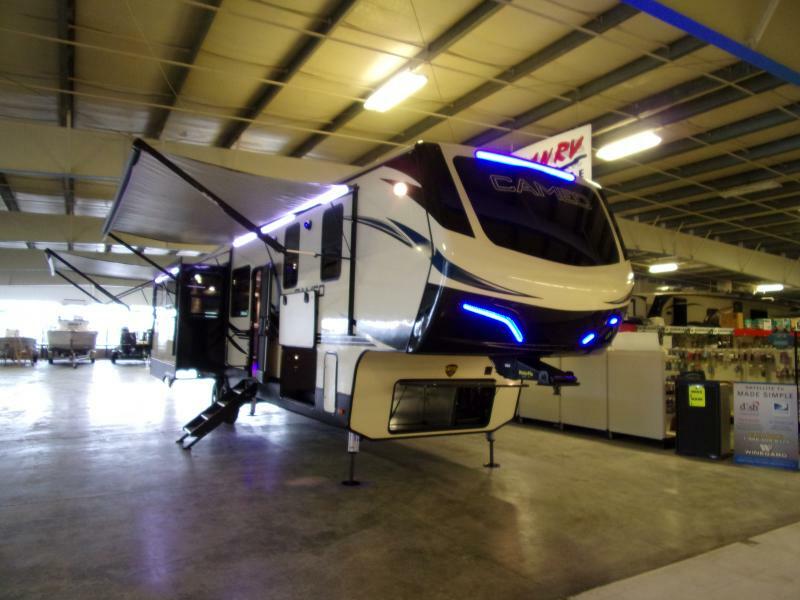 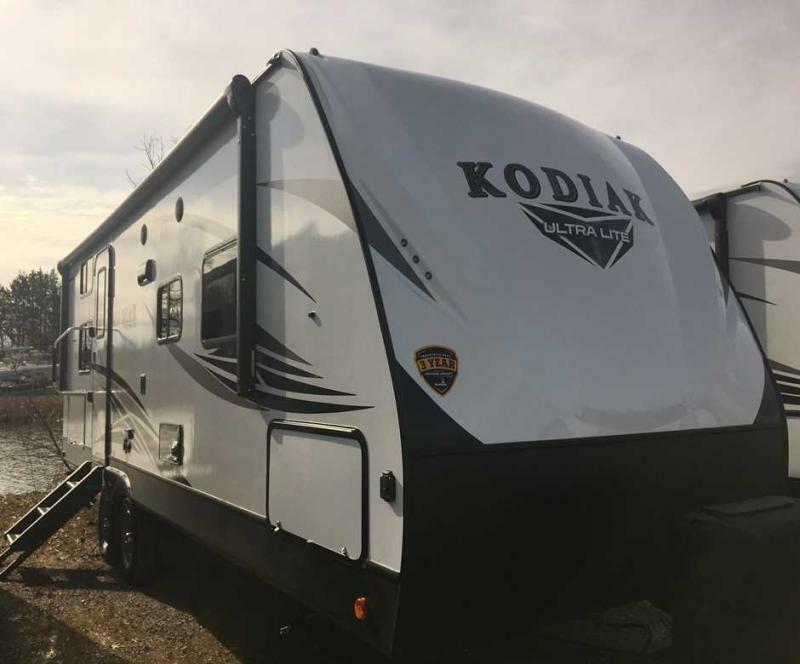 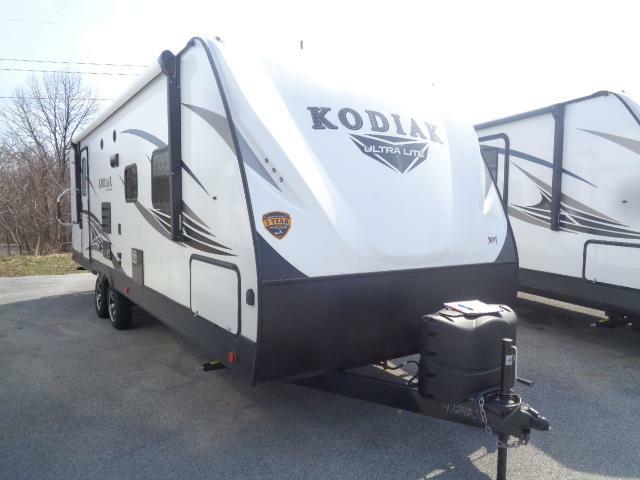 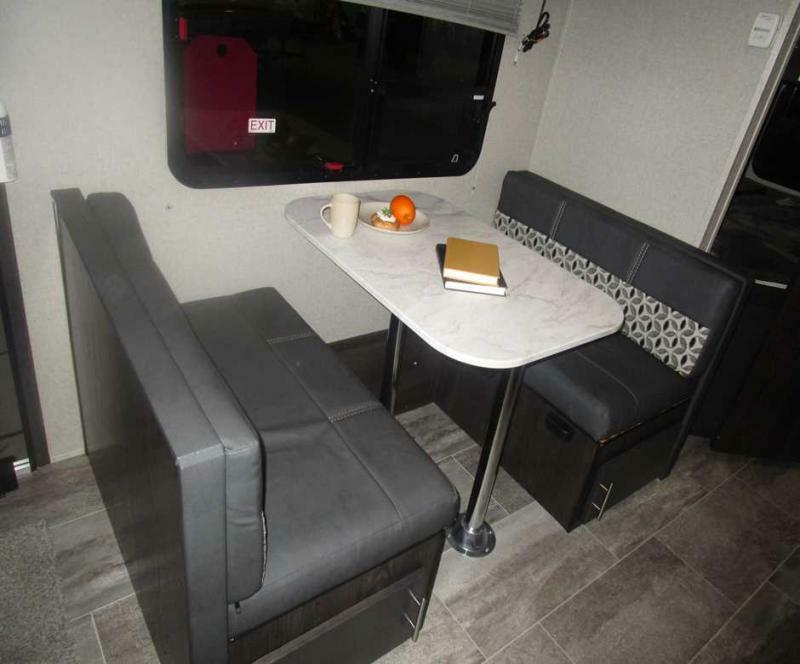 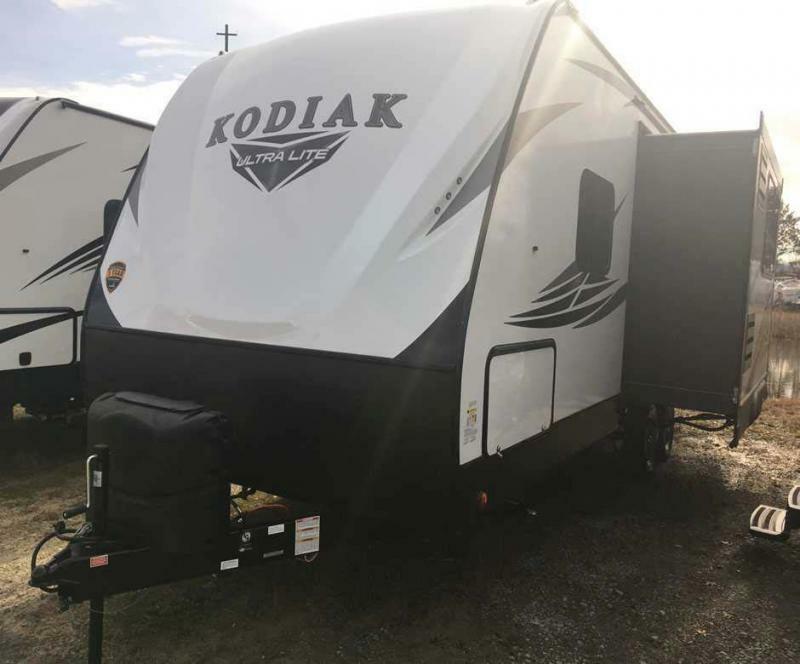 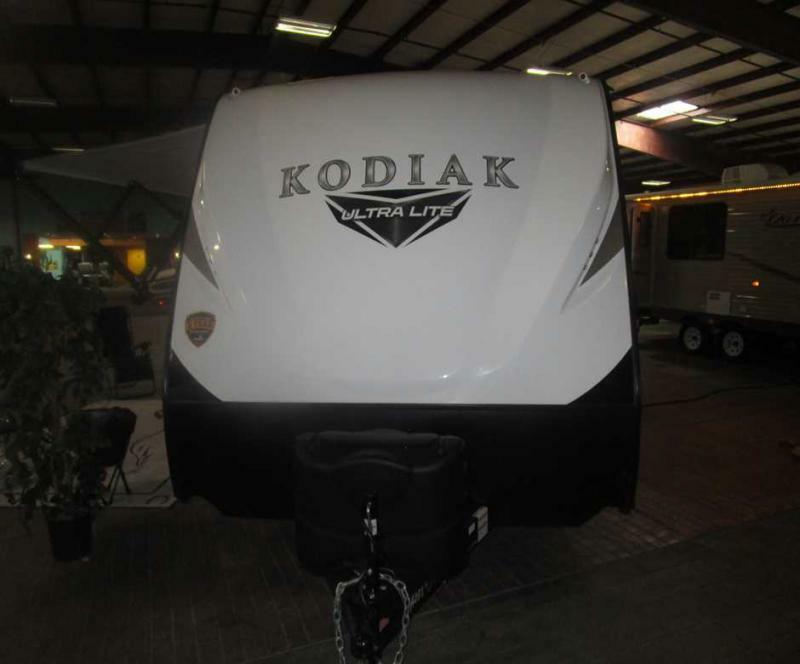 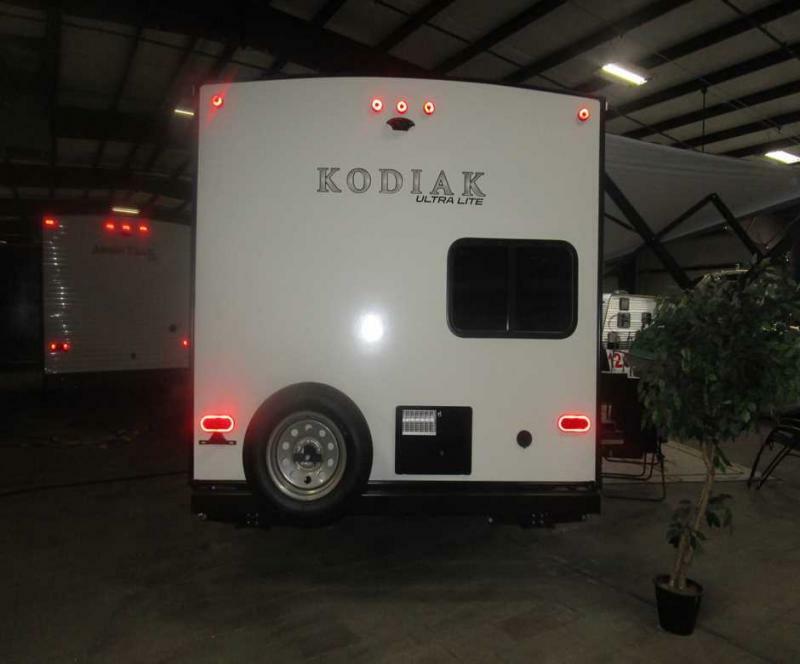 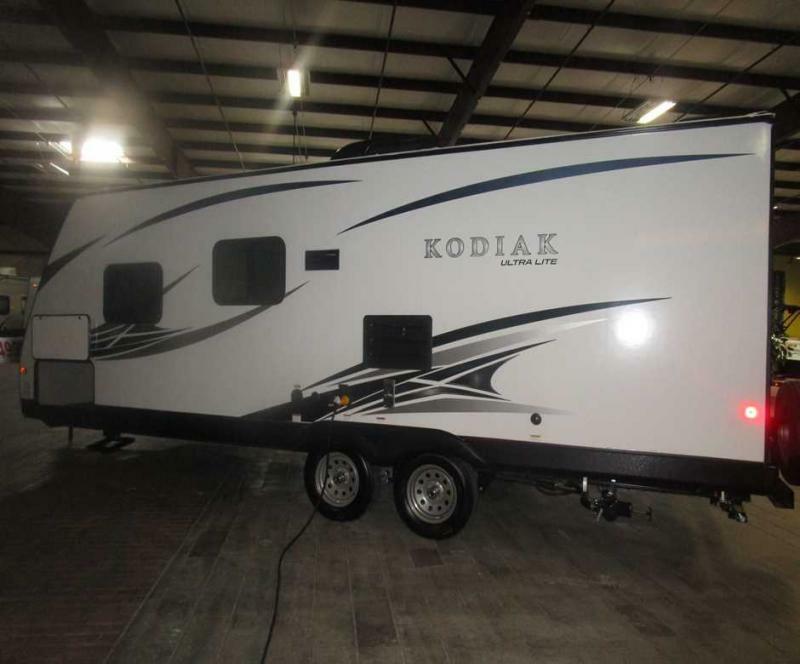 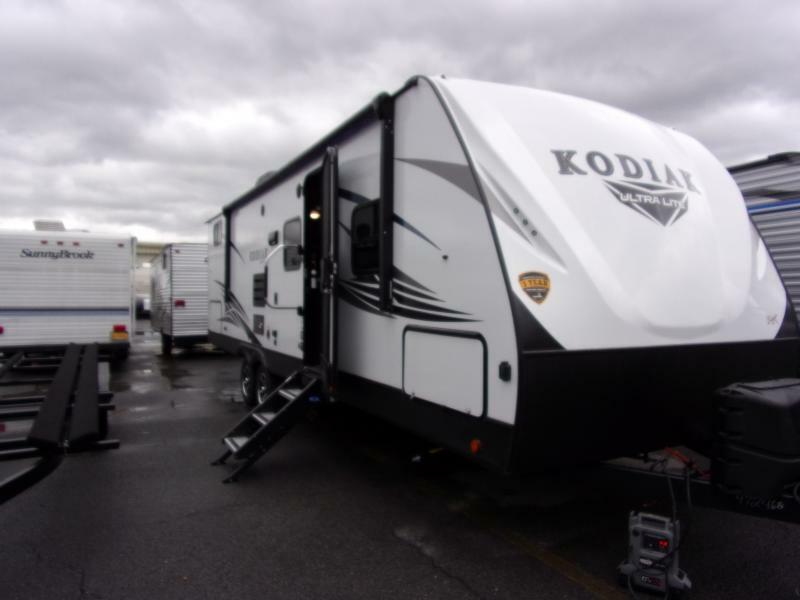 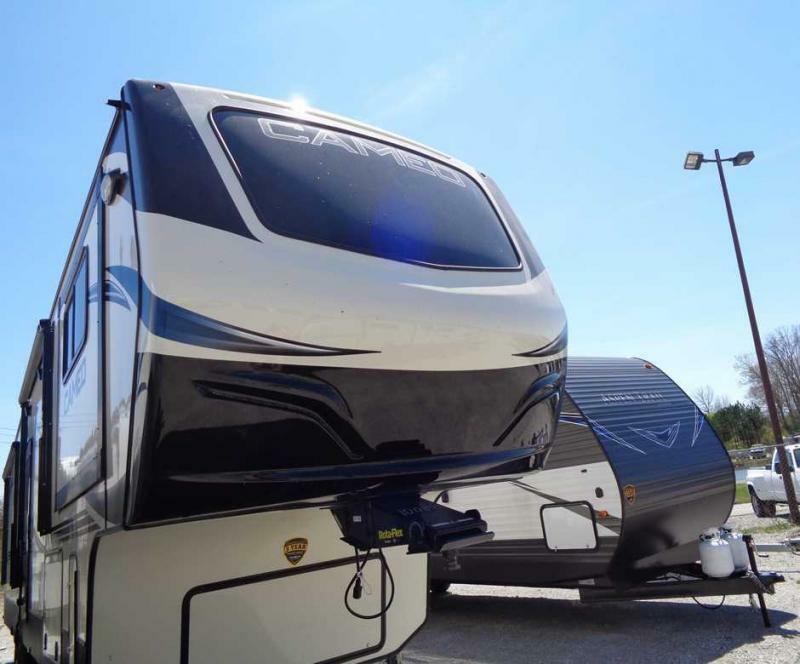 Take a look at the new 2019 Kodiak 227BH travel trailer. 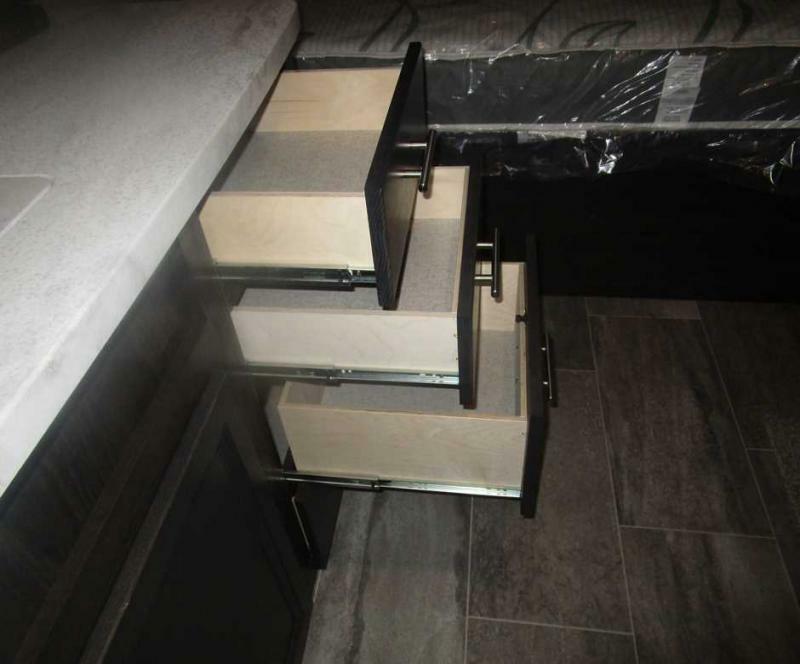 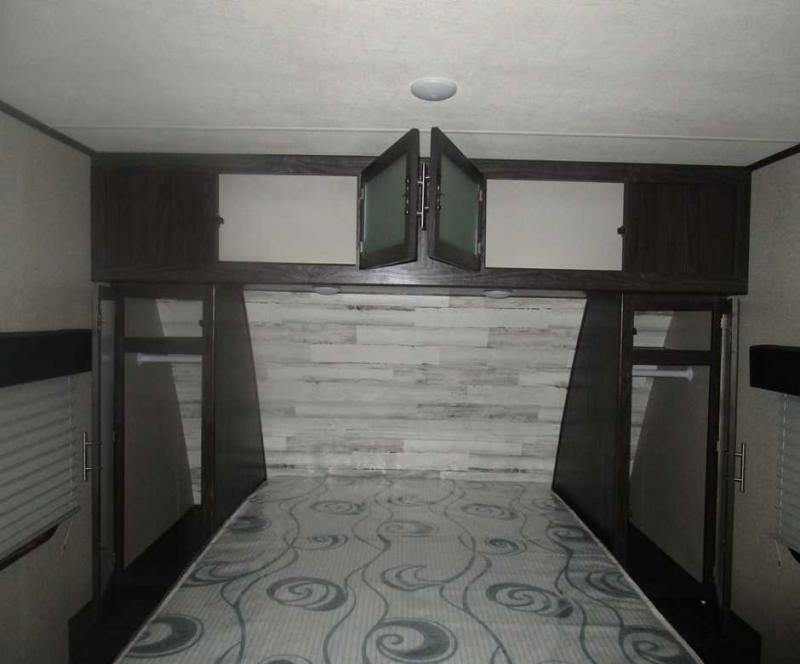 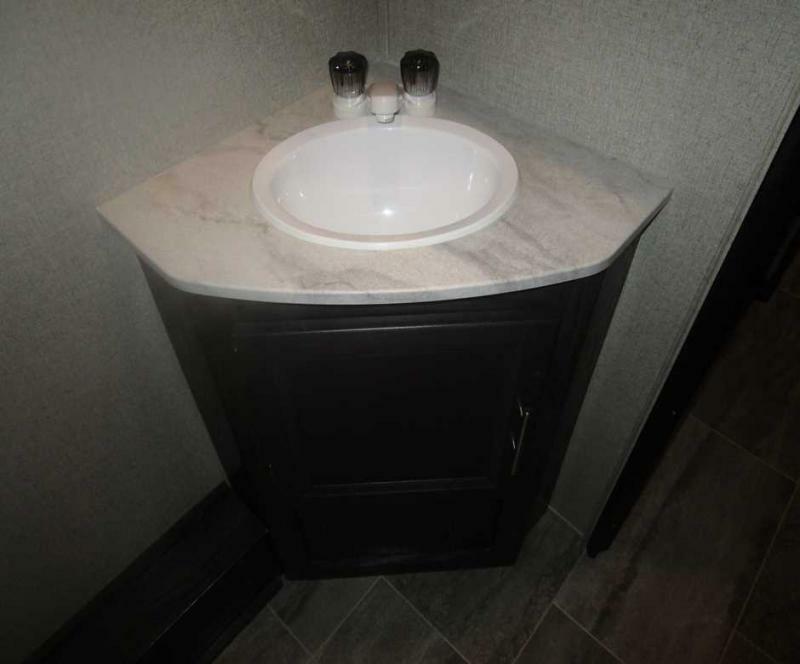 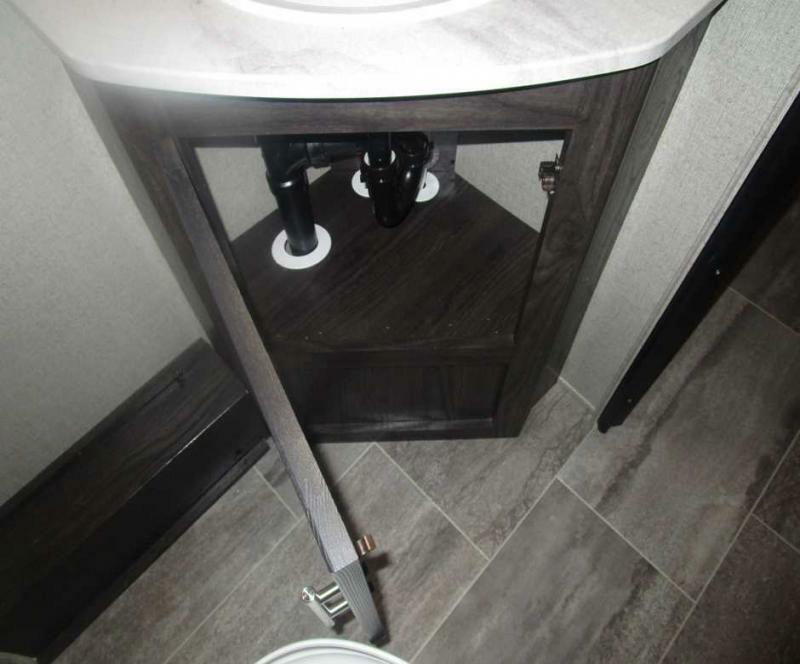 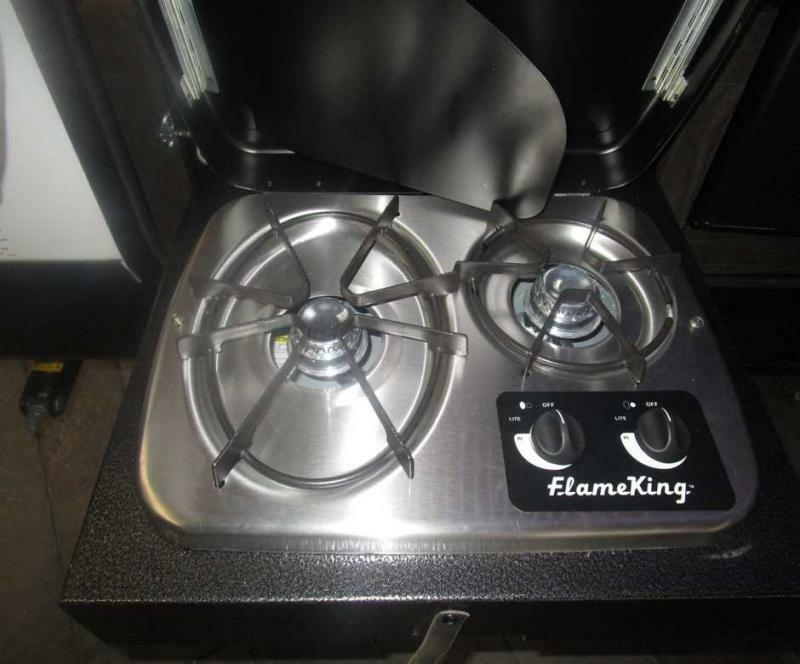 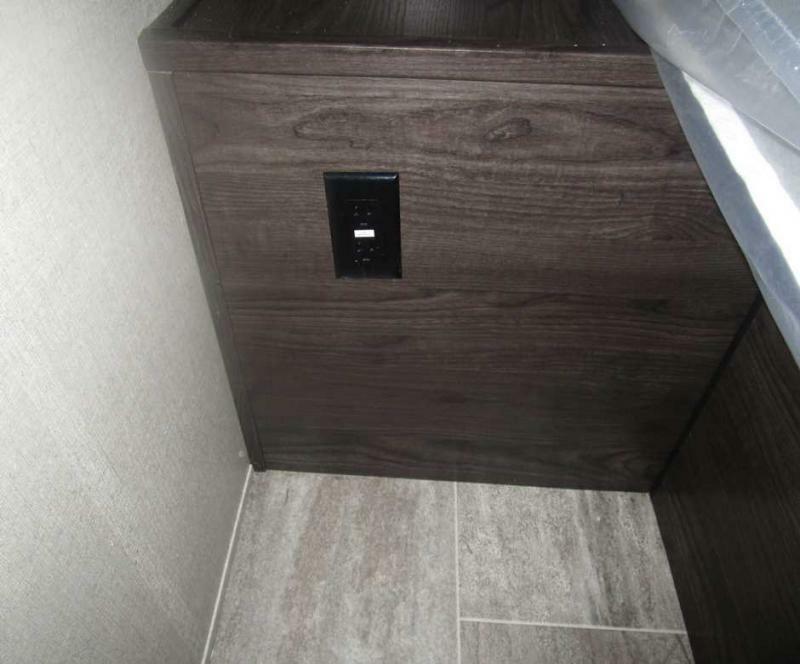 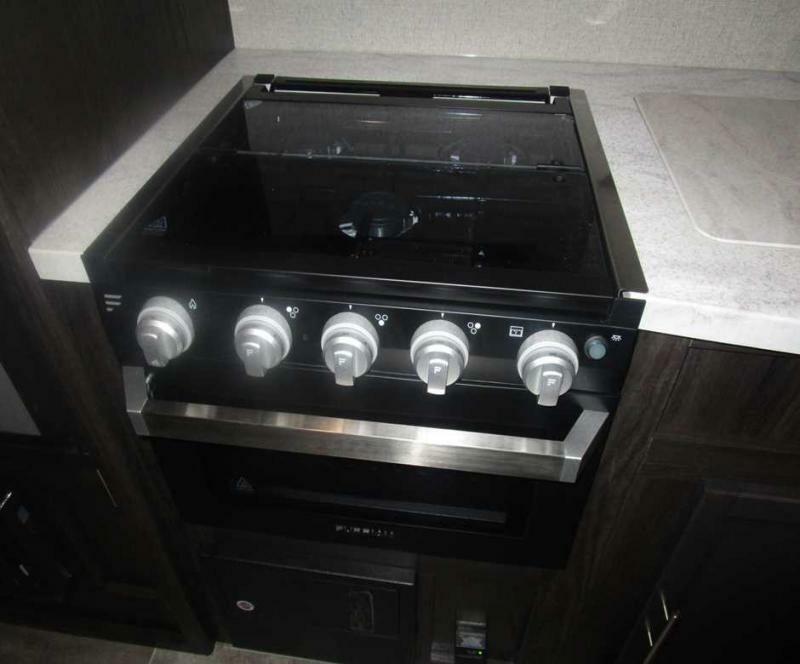 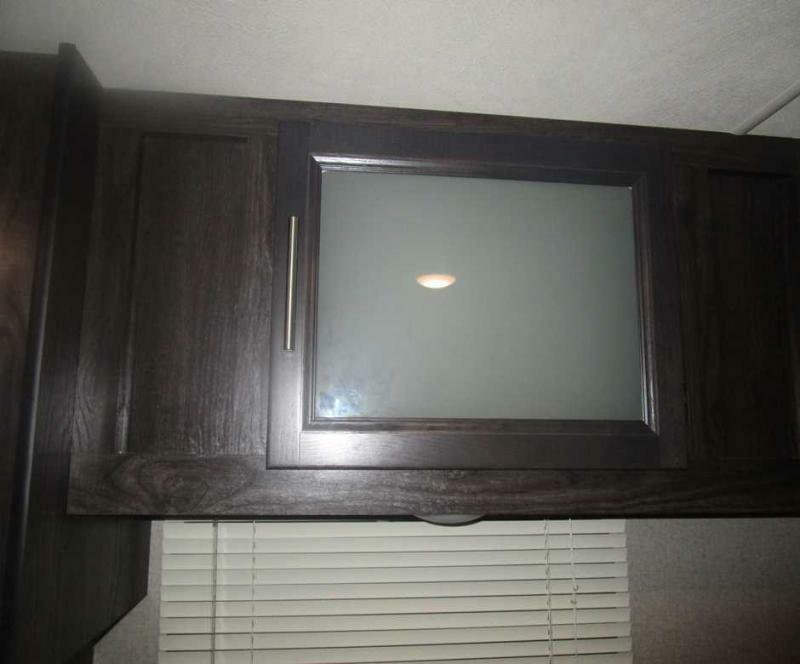 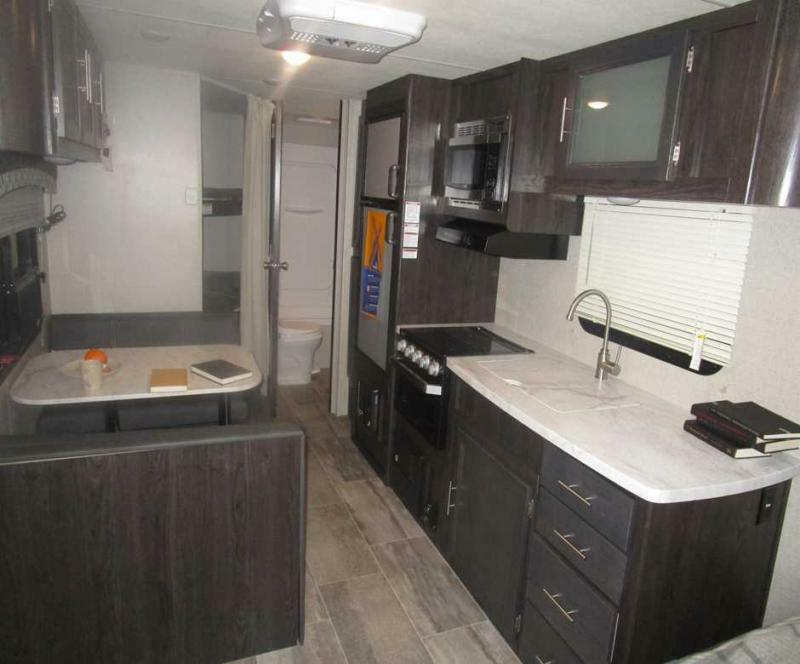 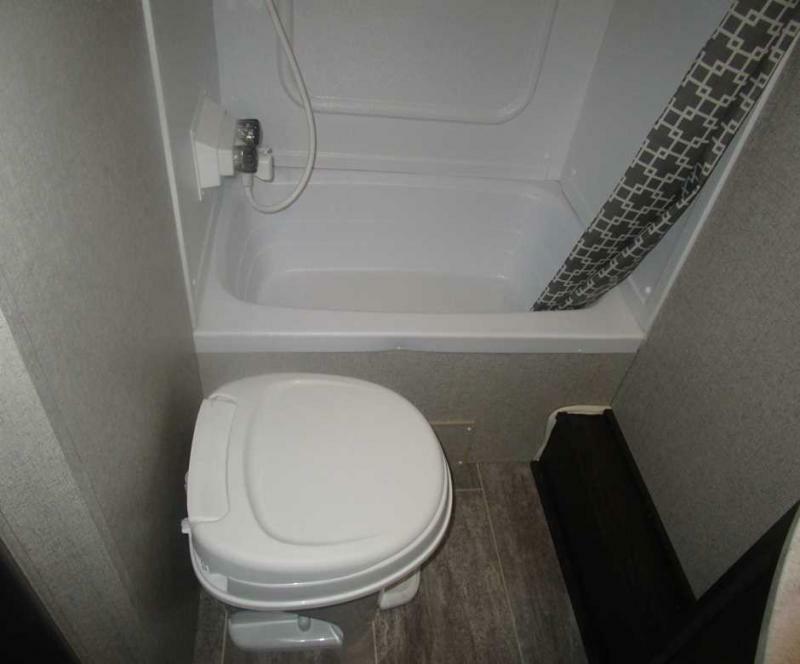 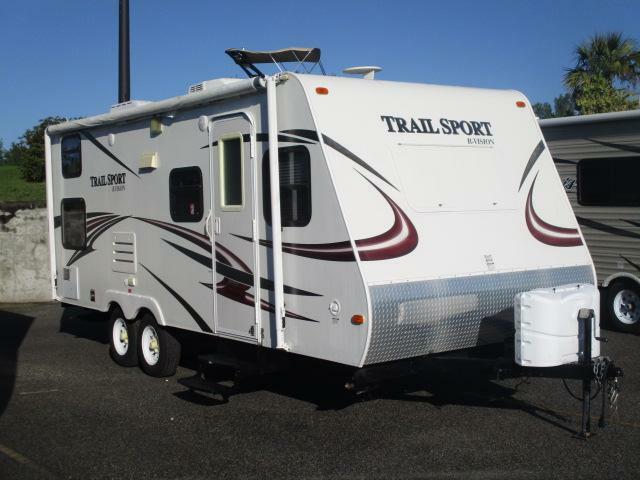 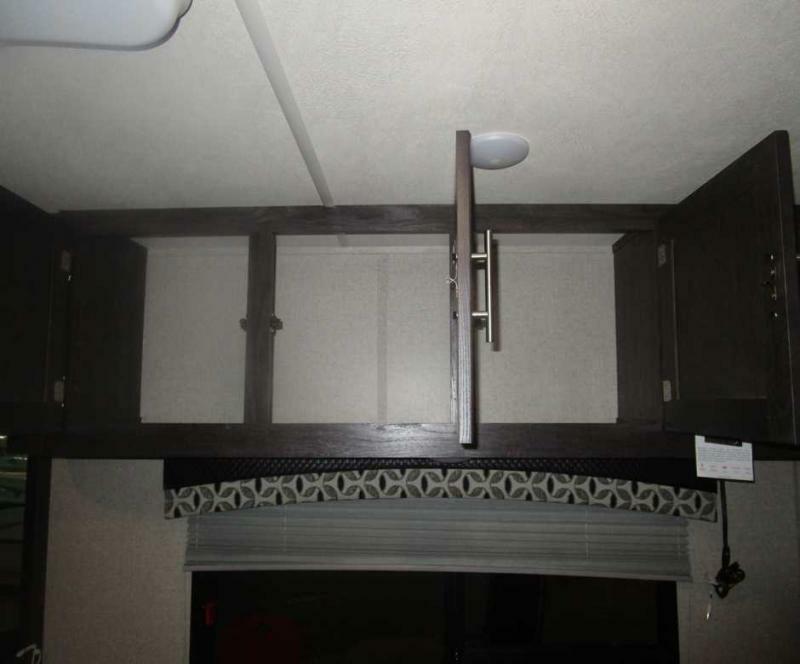 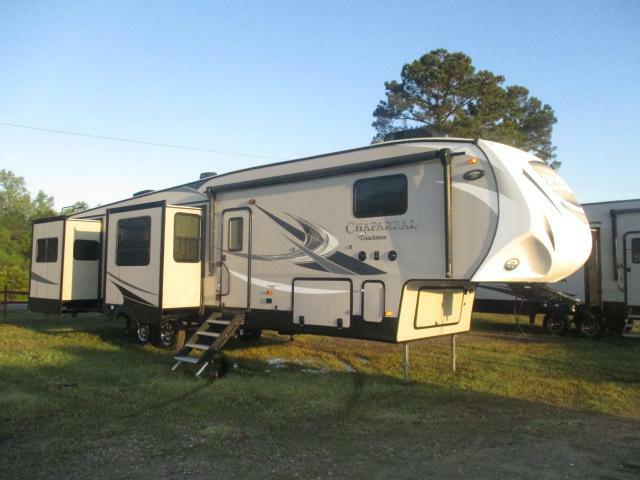 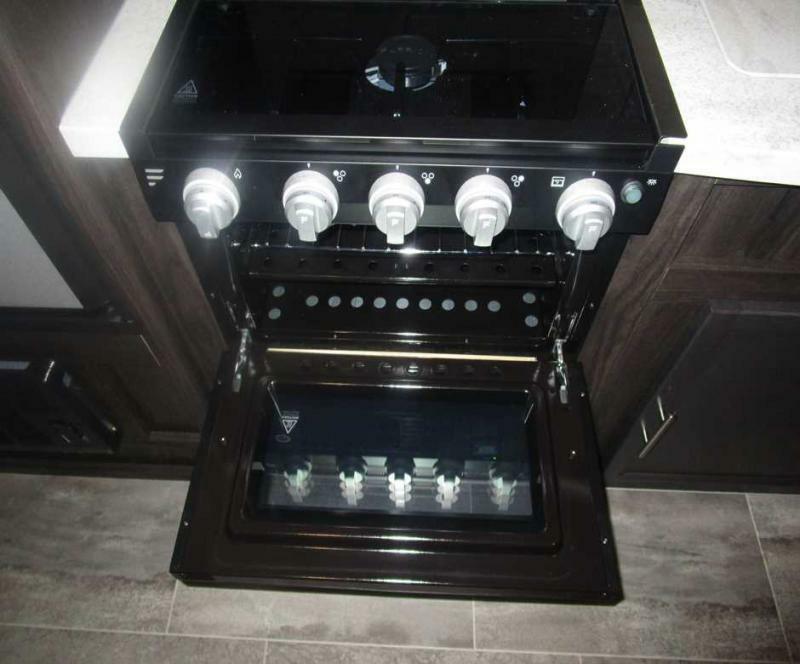 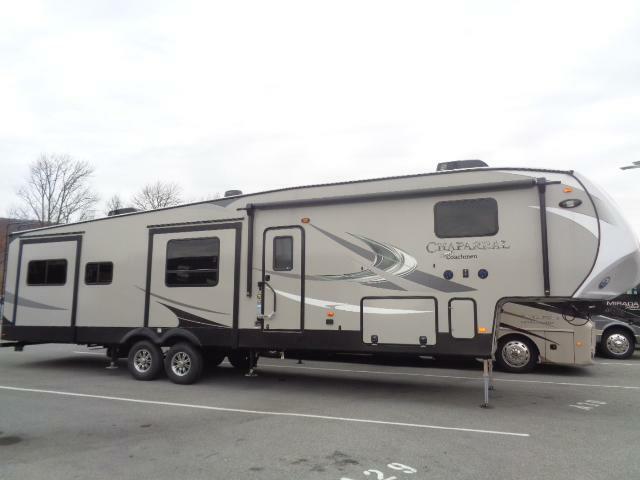 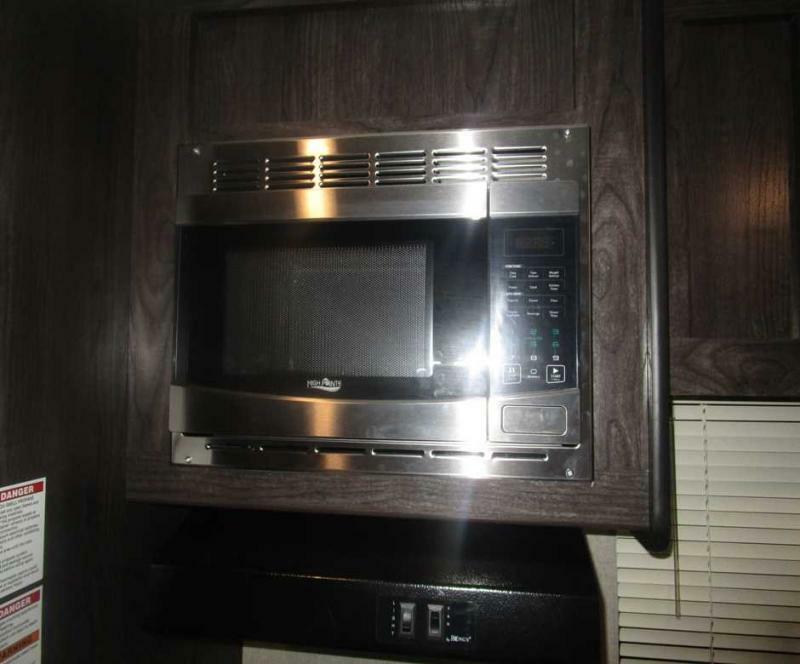 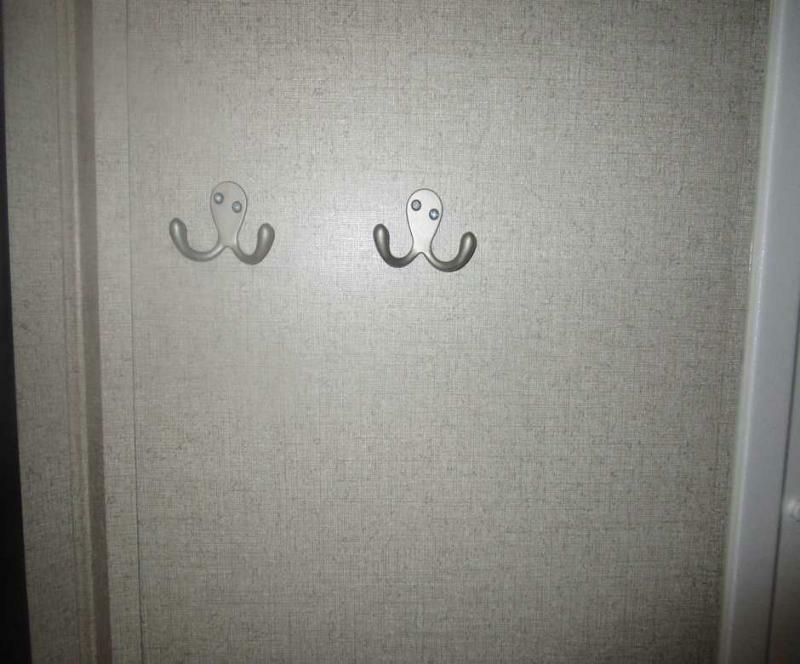 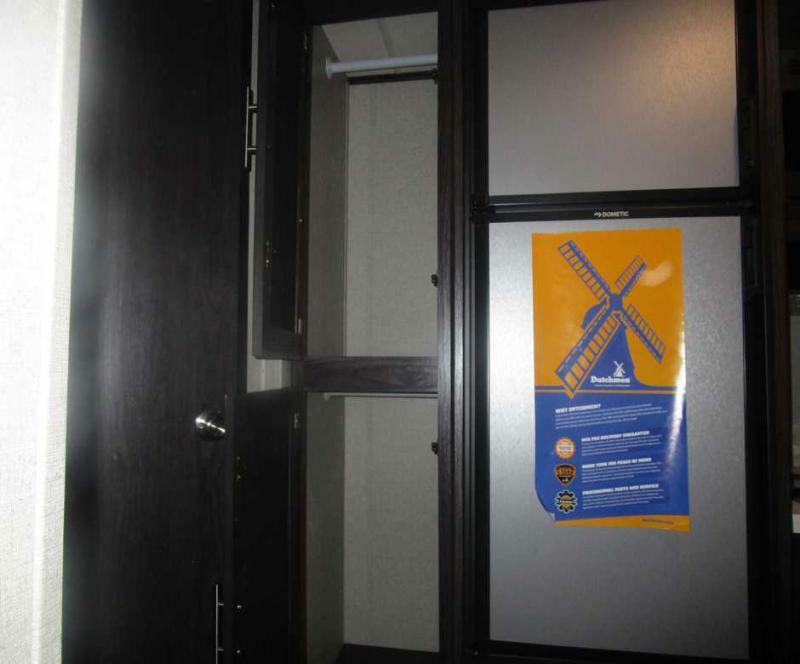 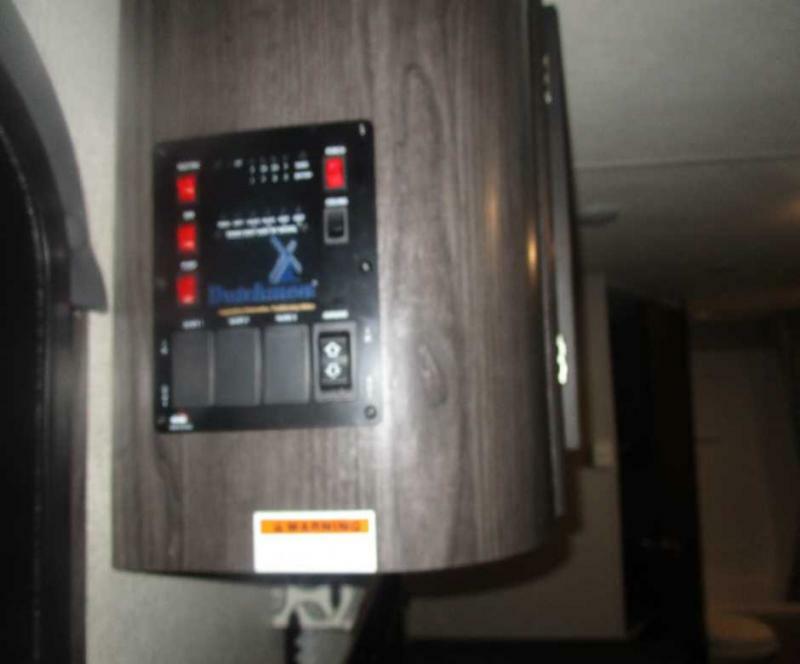 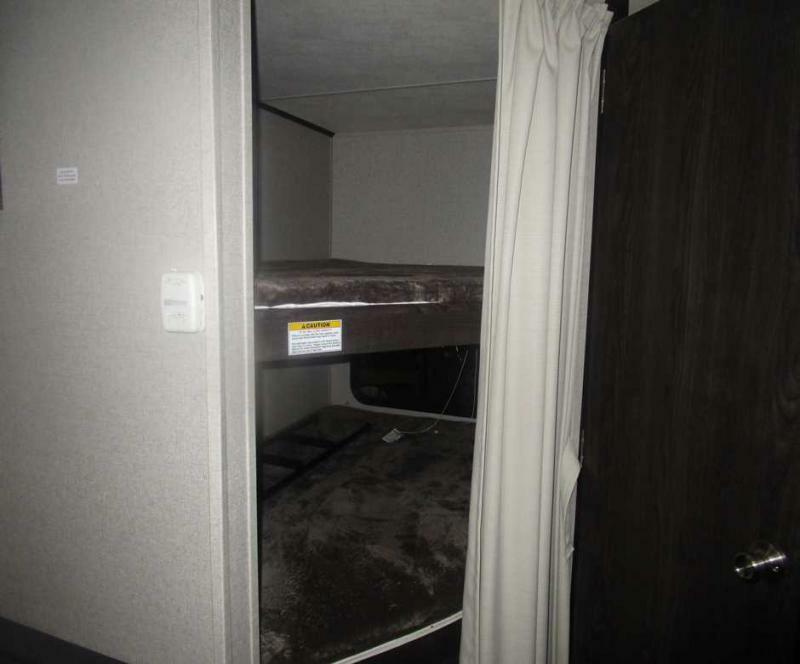 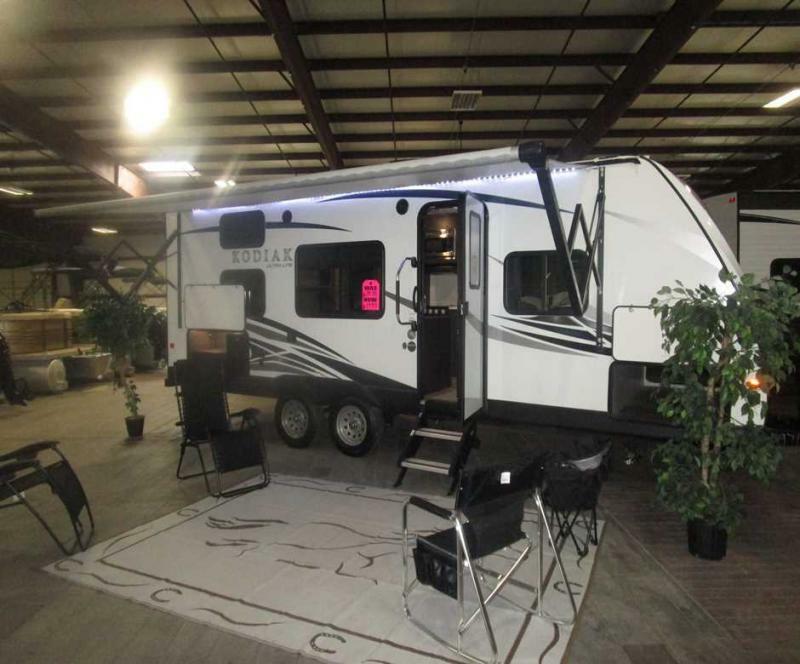 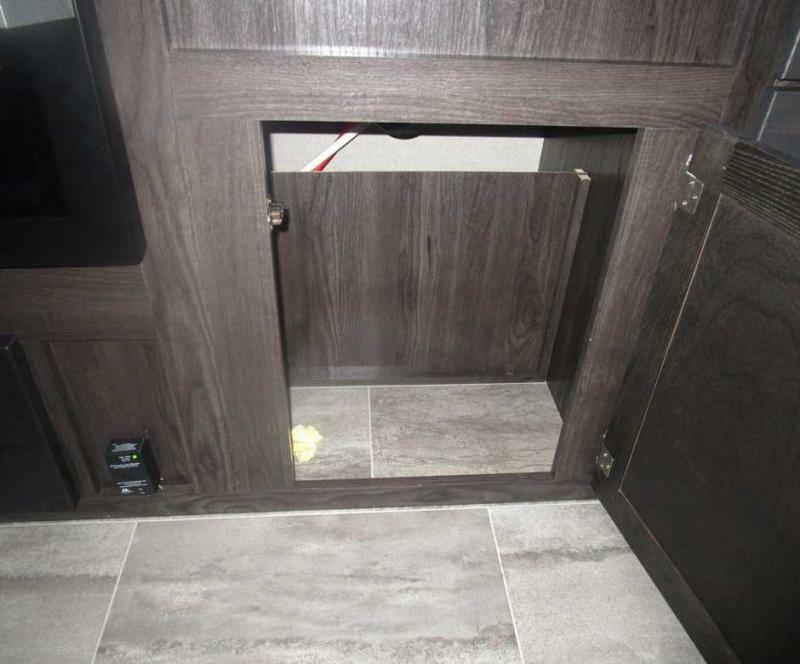 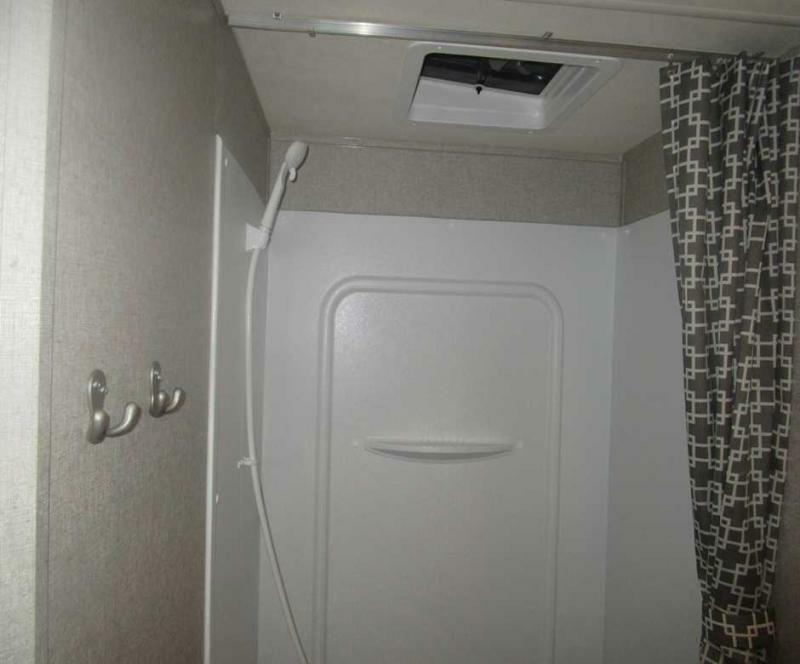 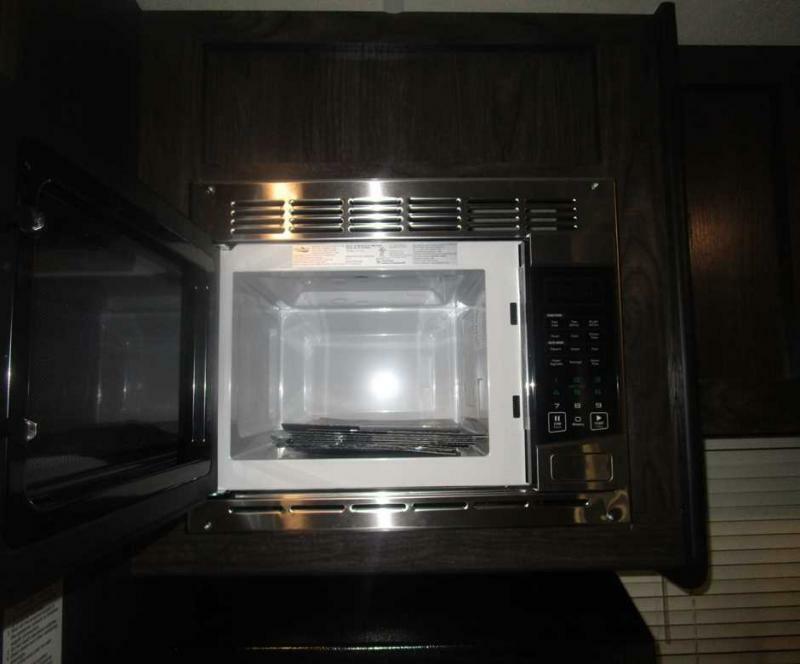 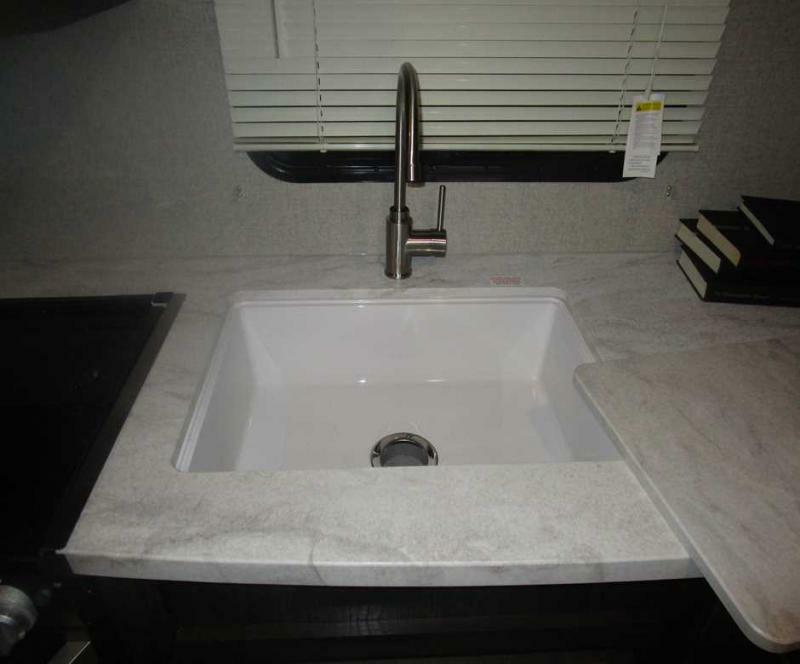 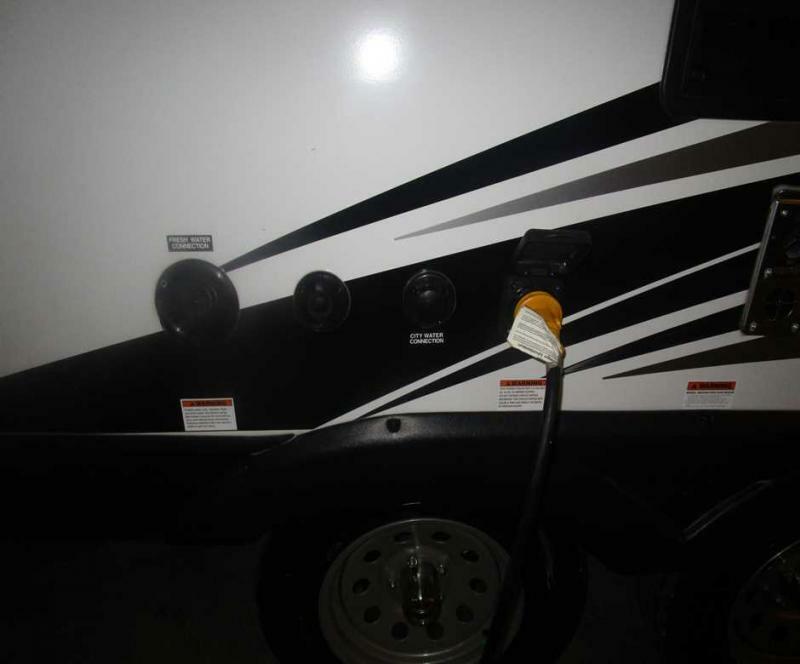 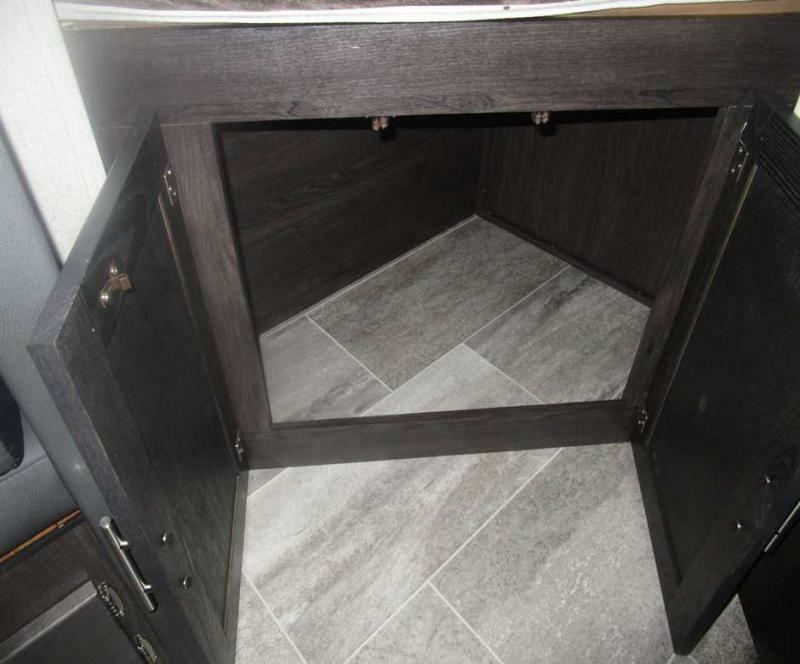 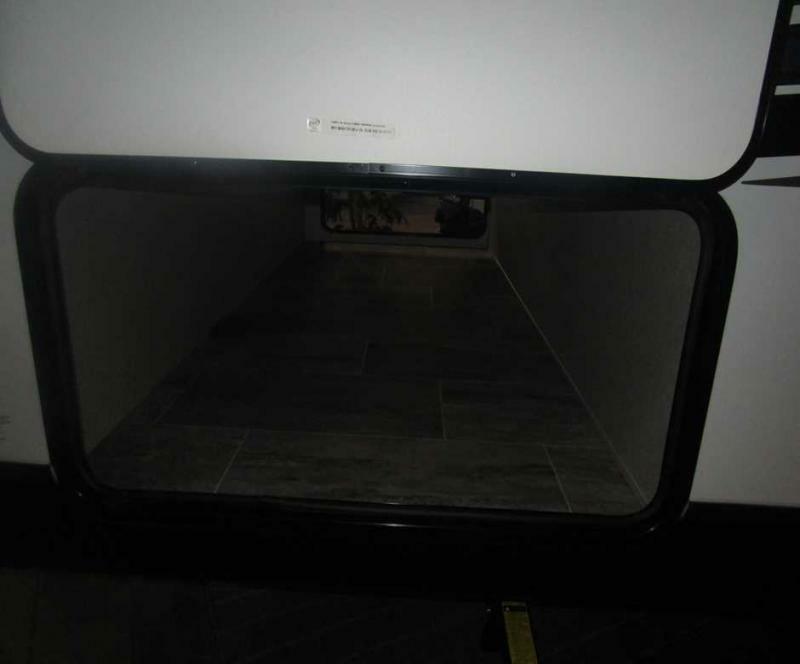 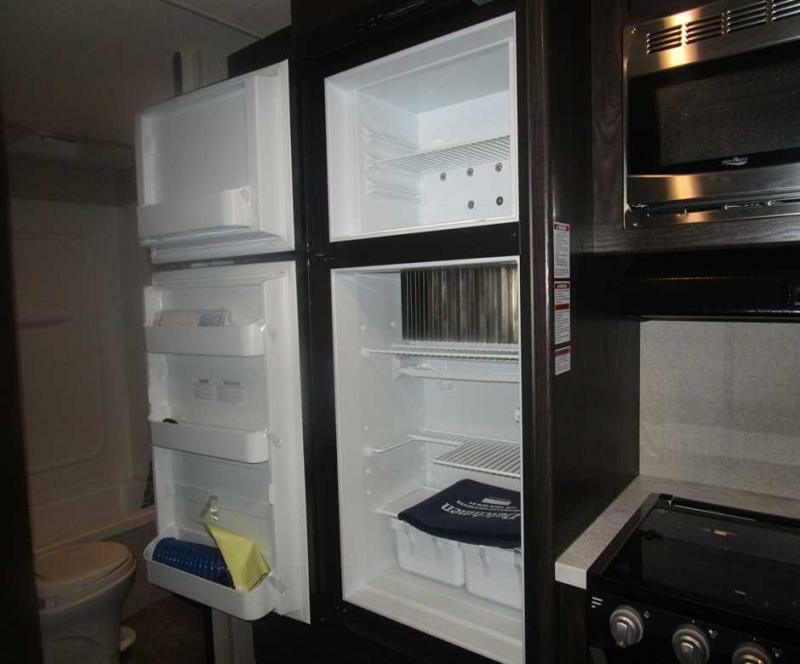 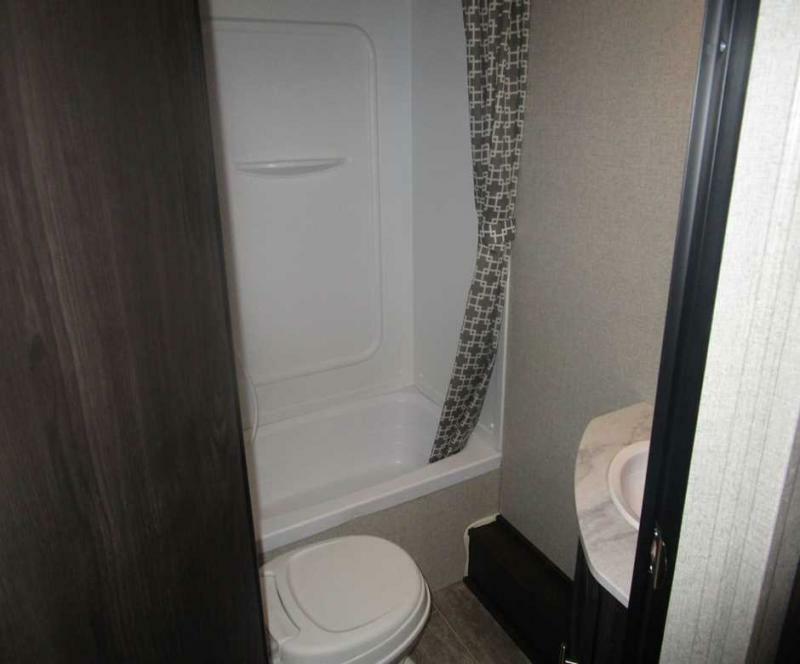 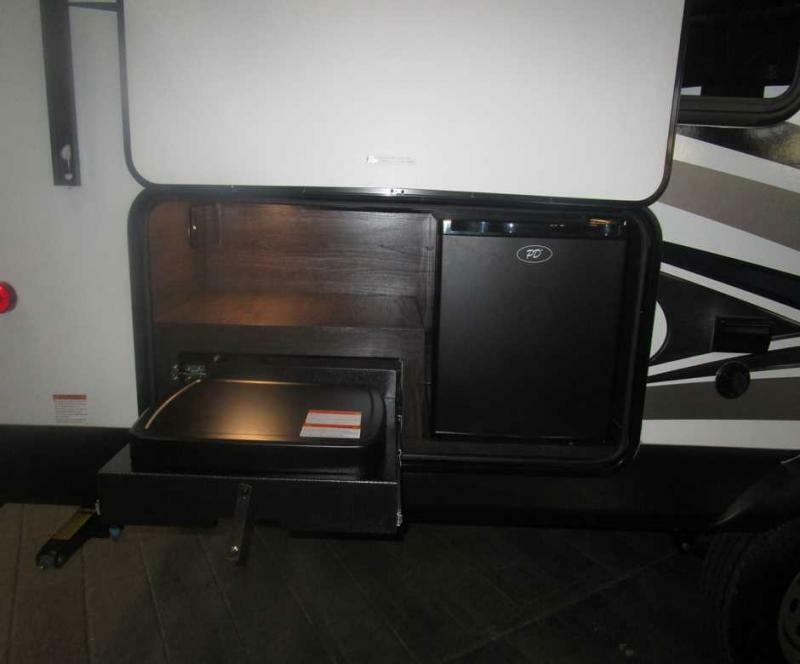 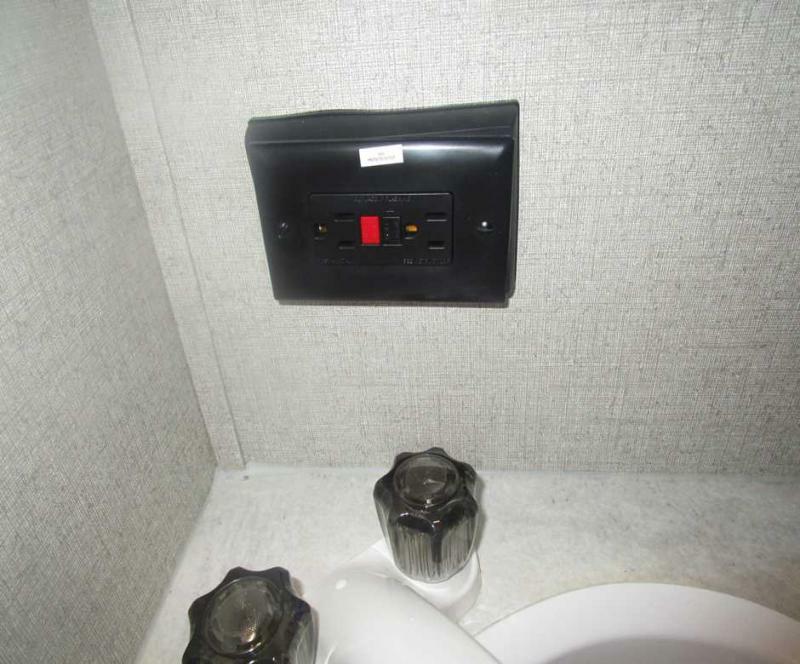 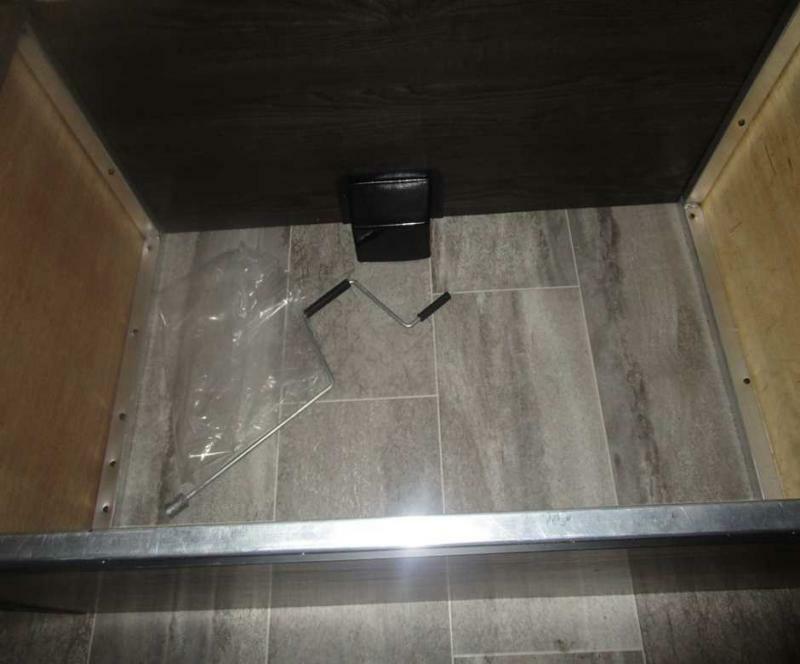 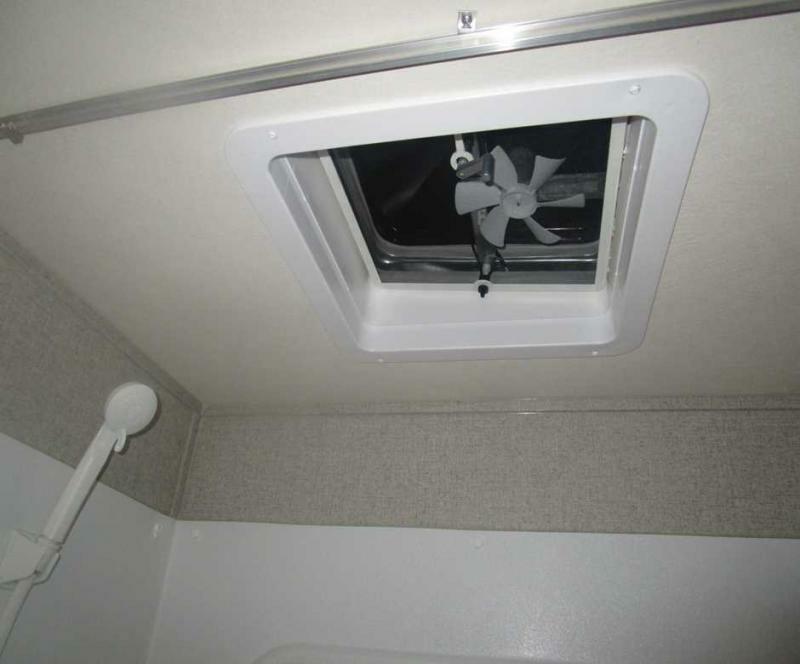 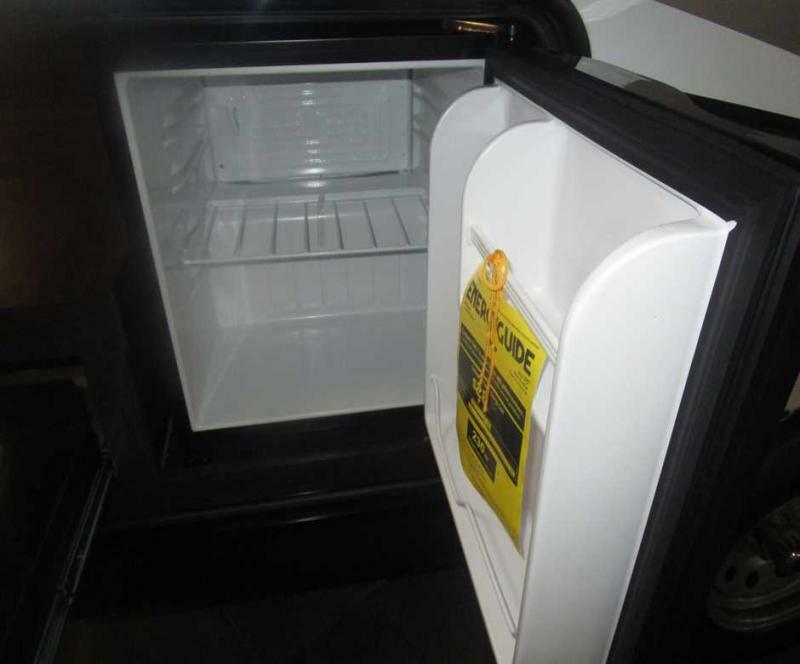 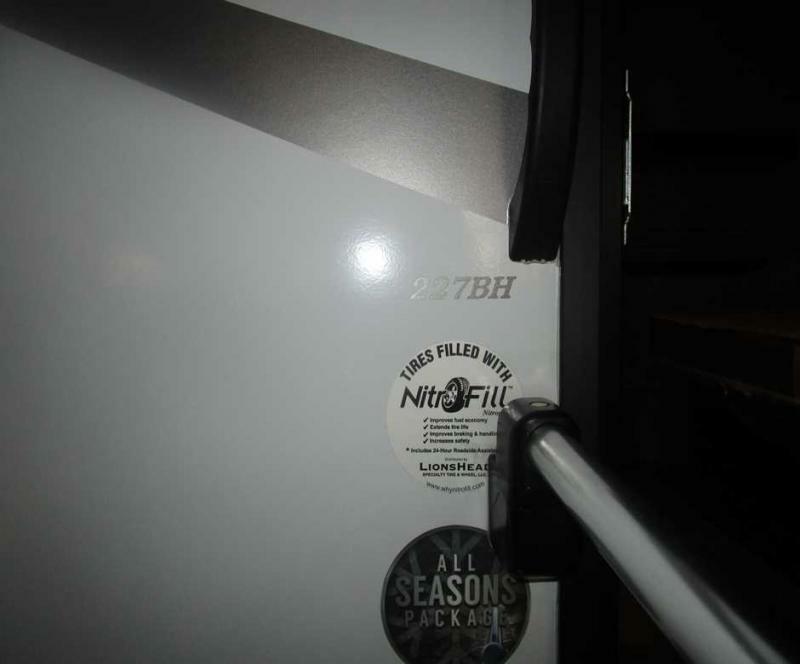 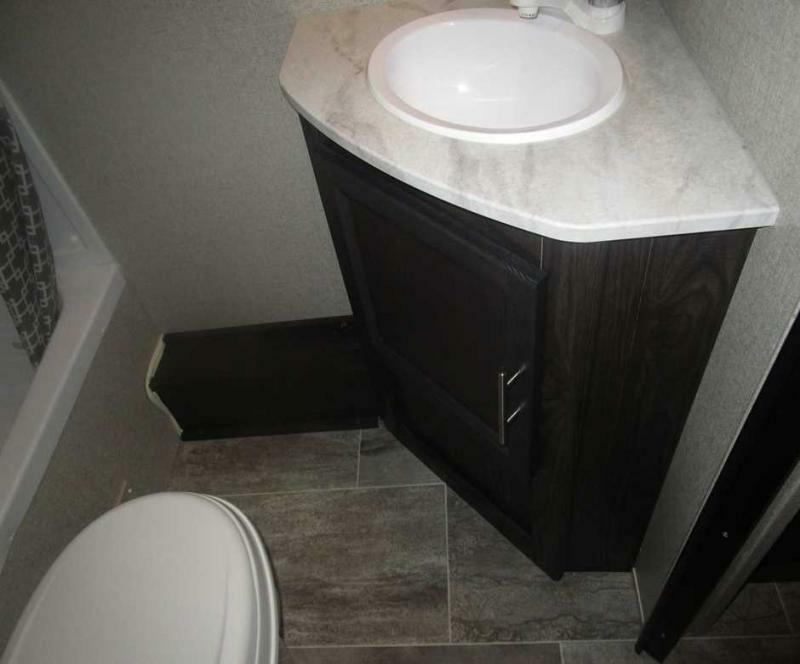 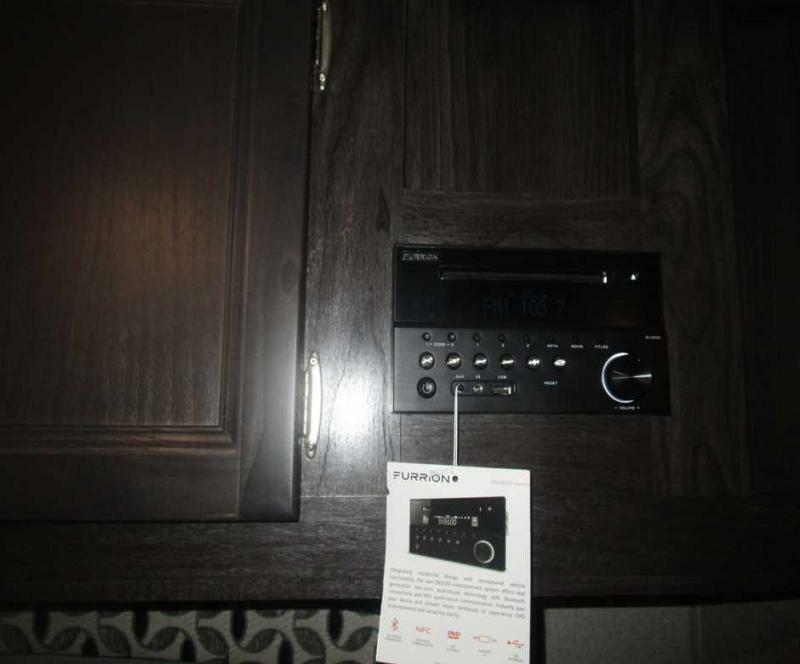 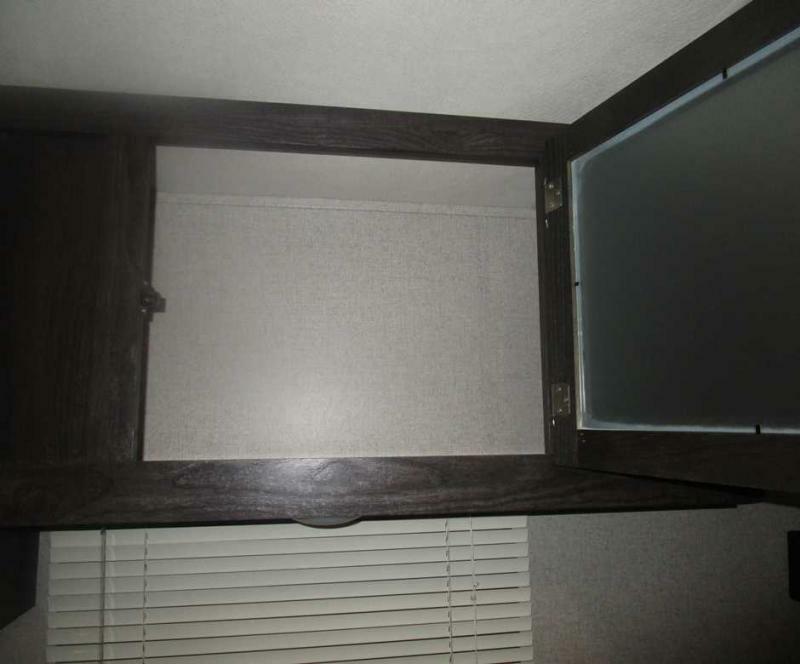 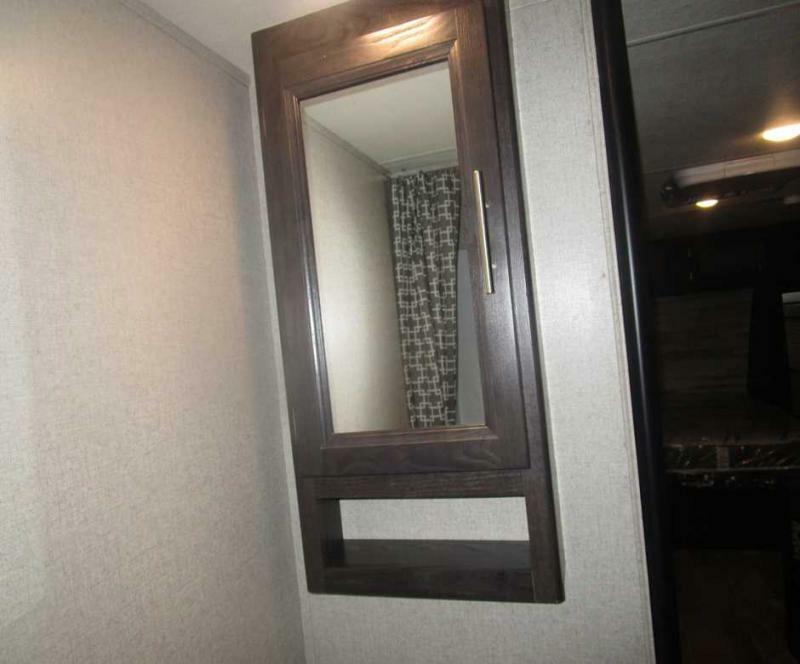 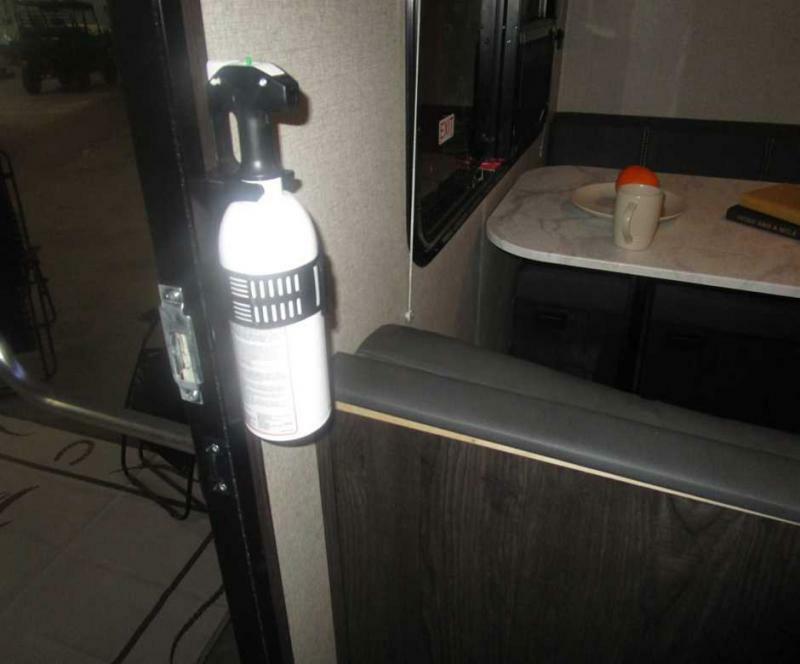 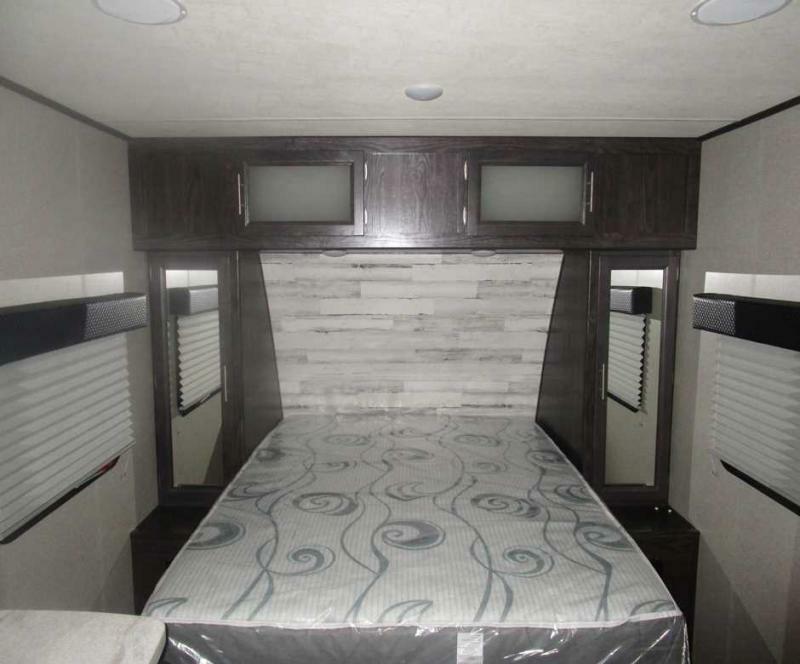 This trailer includes outdoor kitchen, AM/FM/CD/DVD STEREO W/BLUETOOTH, queen bed, full bathroom and much more. 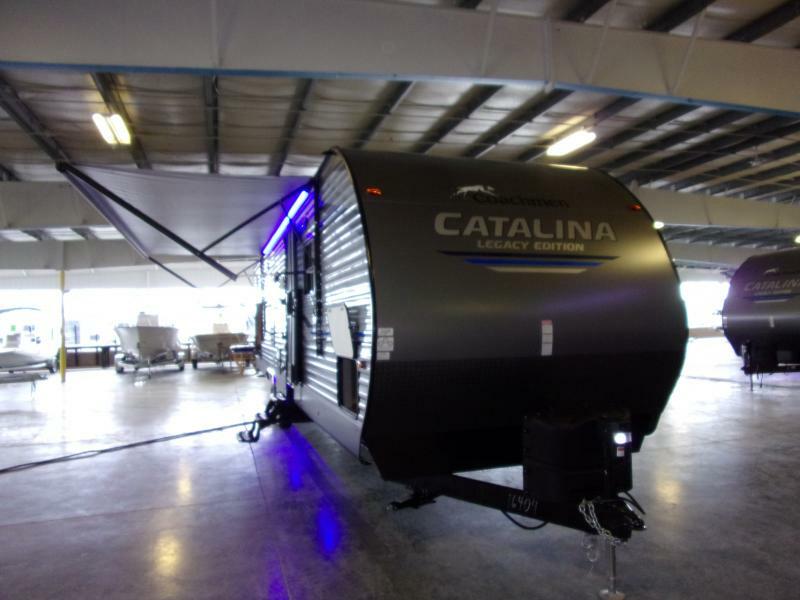 STop in today and ask about out on the spot financing.